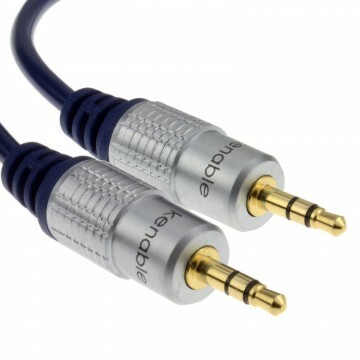 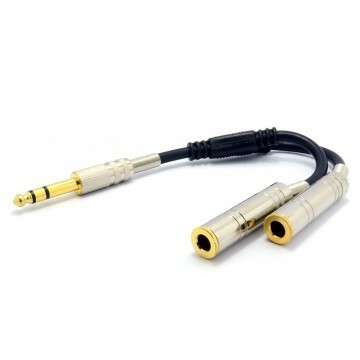 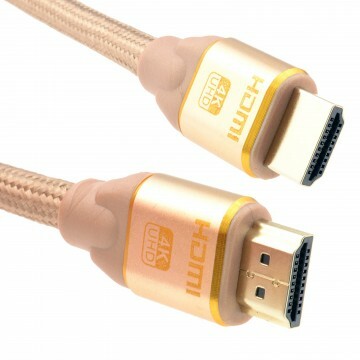 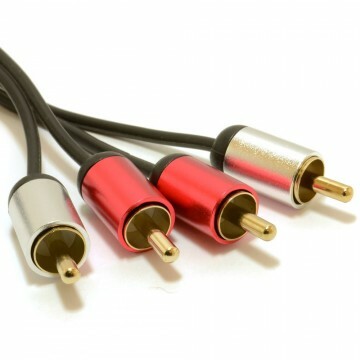 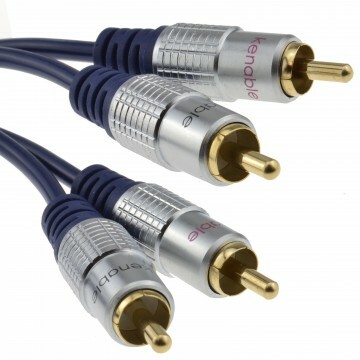 Two phonos to two phonos (RCA) plugs - 2 metre cable This is a top quality cable with thick Digital Fully Shielded High Definition OFC (Oxygen Free Copper) cable suitable for home cinema and digital stereo hi-fi systems using high quality gold plated ends. 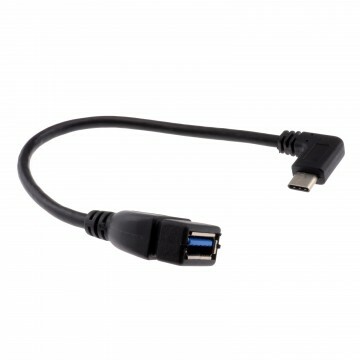 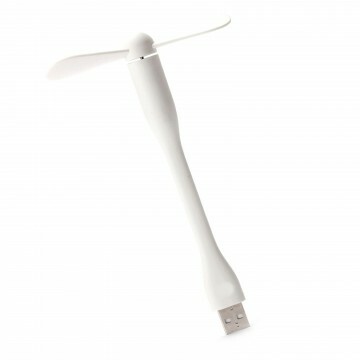 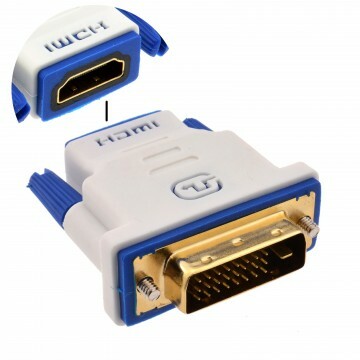 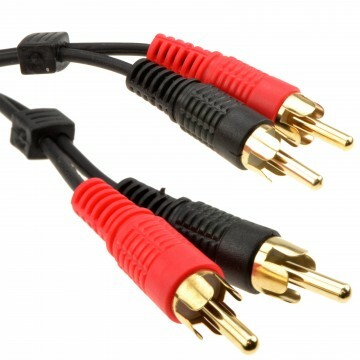 Usually used to connect hi-fi separates together or DVD player to hi-fi. 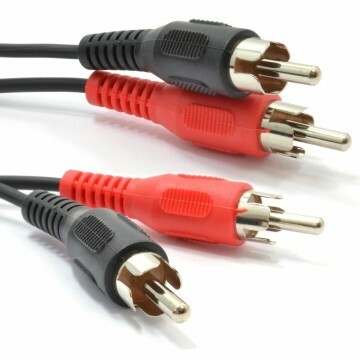 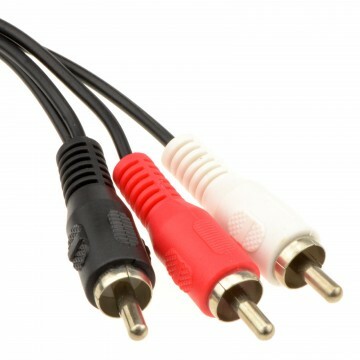 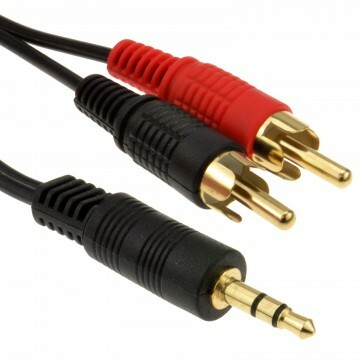 The red and black/white phono connectors on any audio hardware give left and right channel audio and can connect to anything with matching connectors.